Sweet! I recognize this a bit from a demo called Marc's Movements. Marc was a Riffs member. 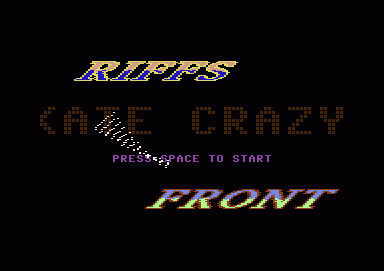 As there is an own section for Life of Riffs intros, there should be also one for Front of Riffs ones.